OUR MISSION: TO CREATE A ROBUST, HEALTHY AND SUSTAINABLE DOWNTOWN. Downtown Toledo is the epicenter for business in the Toledo region. In recent years, downtown has experienced a notable surge in new development and revitalization. But a thriving downtown doesn’t happen by chance. It takes vision, resources and partnerships. It takes community leaders committed to seeing big ideas become reality. 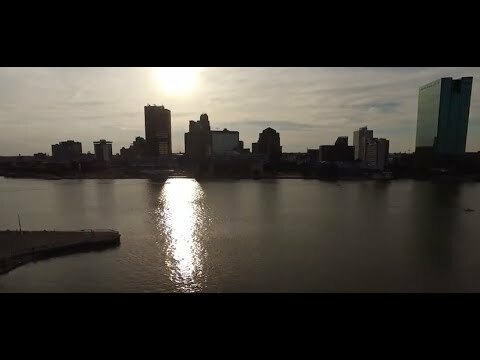 We are ConnecToledo, the non-profit Downtown Toledo development corporation. Privately funded by community leaders, we created a plan of action that facilitates public-private partnerships, promotes events and attractions, identifies investment opportunities and advocates for businesses. We build the critical connections for vibrant neighborhoods and a strong central business district. We believe when downtown thrives, the whole region flourishes. Hear from downtown community leaders about why now is the time to invest in the growth of Toledo!